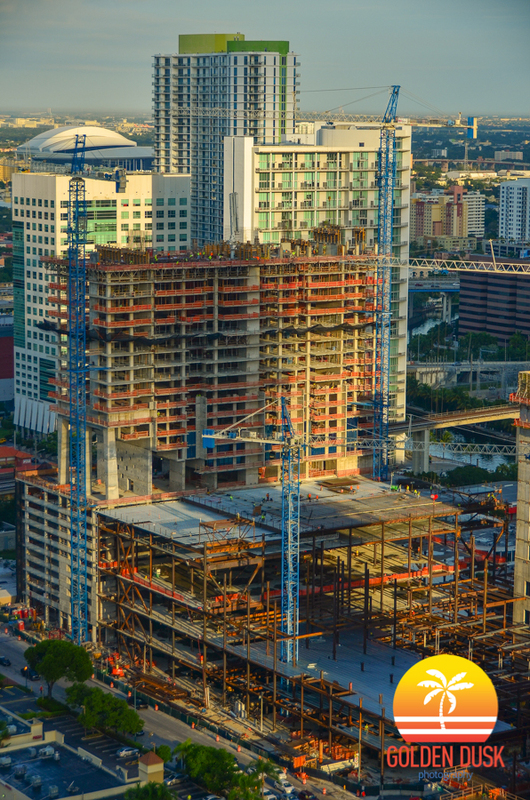 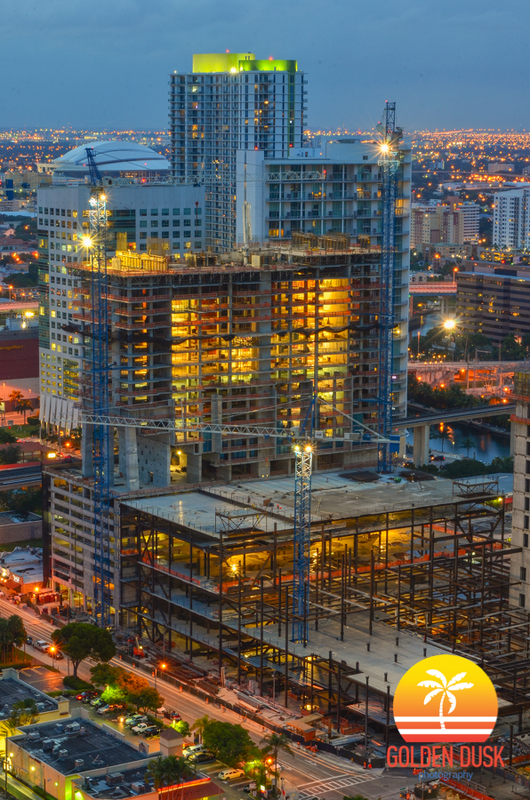 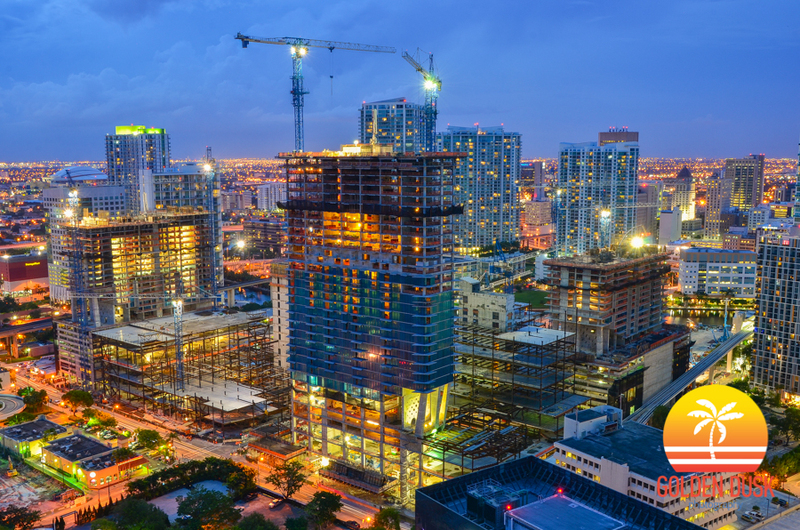 Construction is rising fast at Brickell City Centre since our last update. 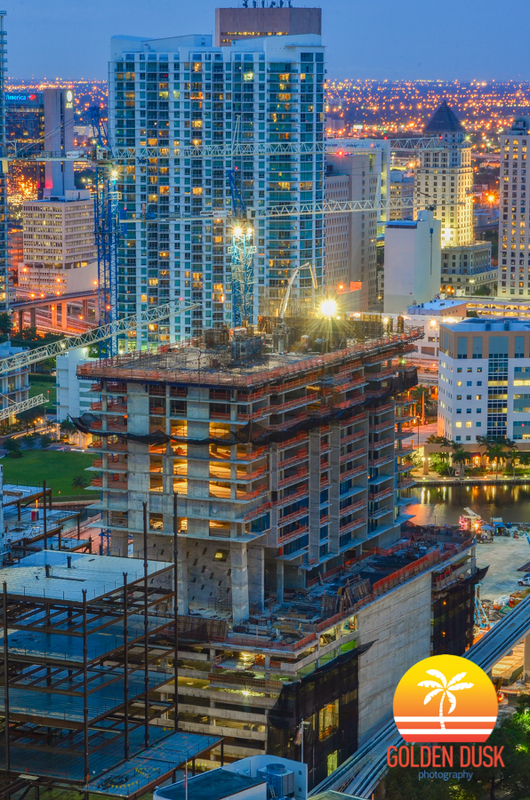 Swire has closed the 8th St. metromover station until Summer of 2015, they have started construction on the retail portion below North Squared Condo and they have added the skywalk above 7th St connecting the towers. 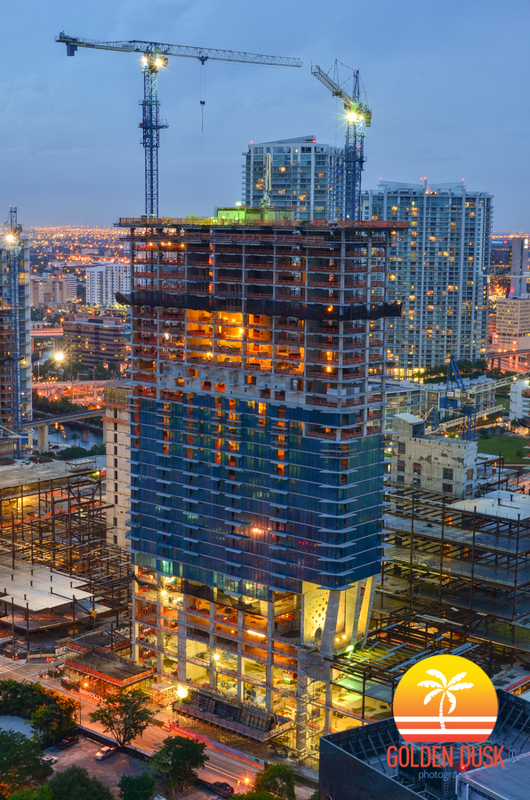 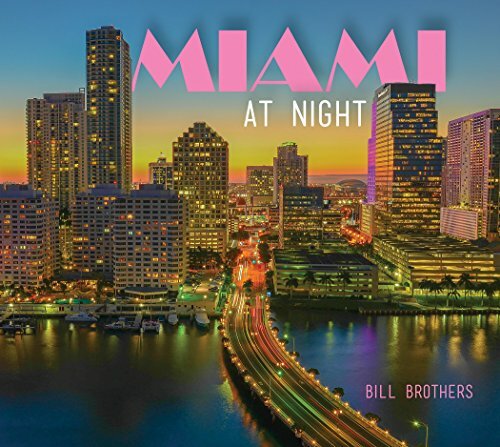 Rise Brickell City Center has since risen to 17 floors and Reach Brickell City Centre has risen to 13 floors. 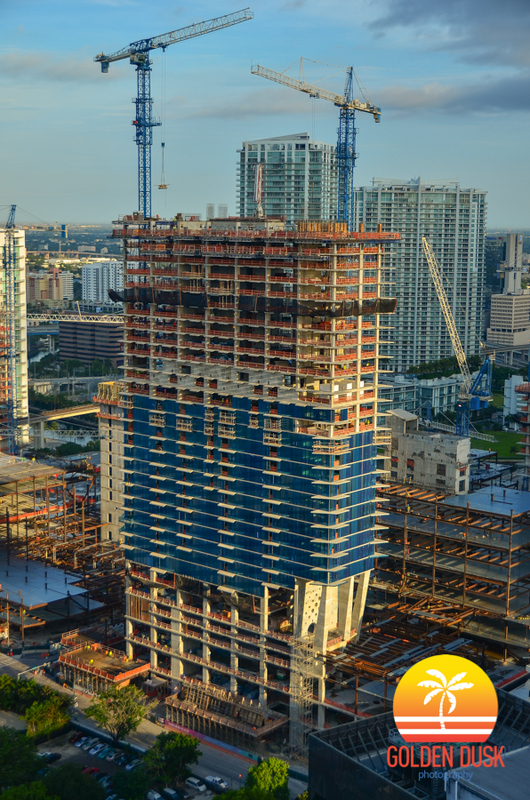 Hotel East is the tower that has been built the quickest with many of the windows being installed and a few of the glass balconies being added on. 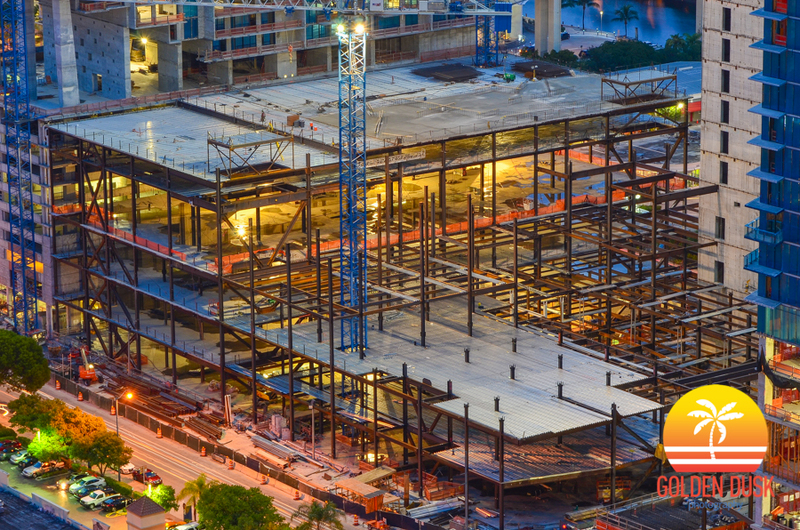 The retail portion of Brickell City Centre is taking shape with most of the steel frames going up and concrete being poured to create the floors. 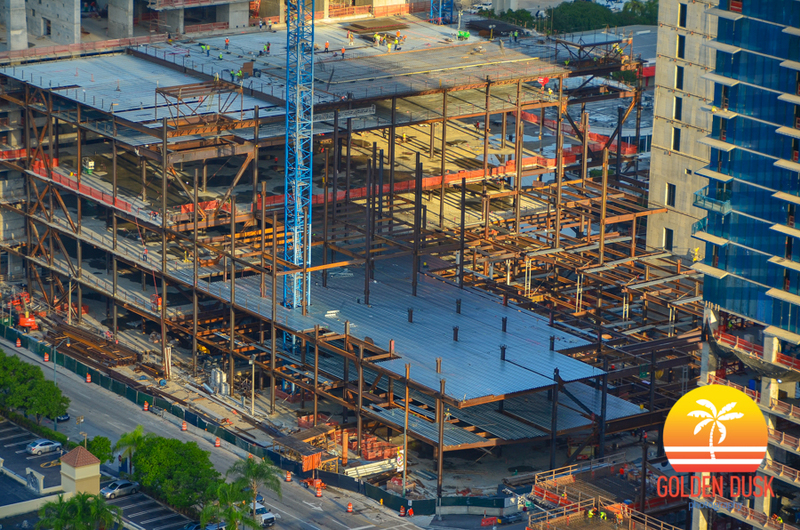 Below are current photos of the project.